Issue codes anywhere, any time. With a busy lifestyle, and especially if you're a host of multiple AirBnB properties, you need to be able to issue codes, wherever you are, and whenever you want. Thanks to the clever app for your iPhone or Android device, this smart lock allows you to generate access codes on-the-fly, from your phone, without any fuss. Simply tap in the starting date and time, and the duration of stay (whether it's for an hour, a day, a week, or a combination of days and weeks), and the app will generate a unique code, offering you to quick and easy option of sharing the code via text message or email, as well as various other sharing platforms your smartphone has. No matter where your property is, and no matter where you are, you can generate codes remotely. What's even better about this system, is the property does not need internet access. 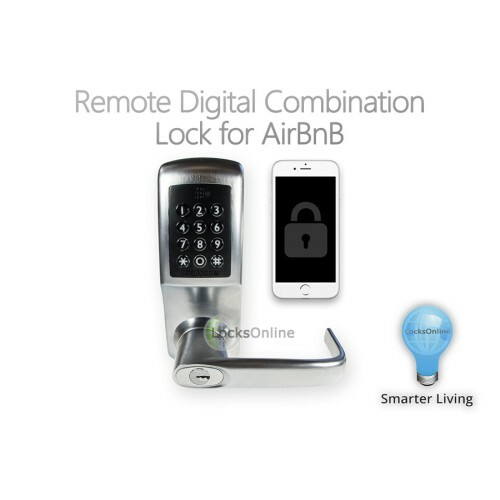 So if you have an overseas AirBnB property, even if it's in a remote location where perhaps you don't have an internet connection, this smart lock is the way forward. 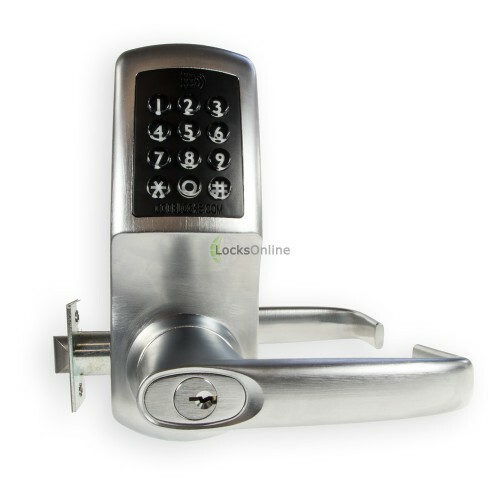 Thanks to the clever programming of the lock itself, you only ever have to connect with the lock once. 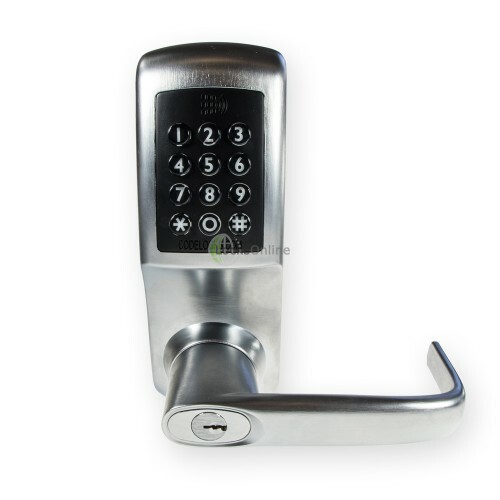 From this point on, the lock operates independently and will accept codes generated by your smartphone through clever use of time-based algorithms unique to the digital ID of your specific code lock. 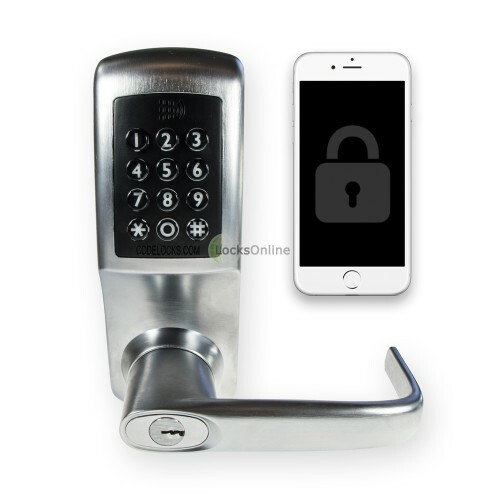 With no need to visit your properties to change codes, and no worries about guests losing keys, you can enjoy peace of mind that your guests aren't going to be locked out, and neither are you! And should the worst happen and your guest forgets the code and has deleted the text or email sent to them, you can set them up another one in a matter of seconds, from the comfort of your sofa - or out and about. 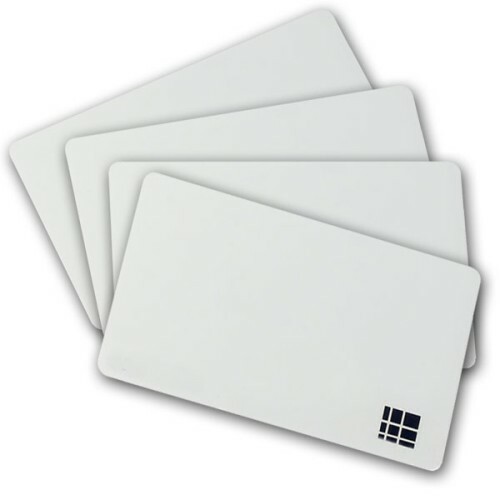 You can also set permanent codes for yourself, or for the cleaner, as well as being able to have access cards for quick and convenient entry every time. 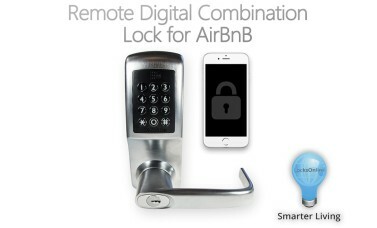 What's included with the smart lock for AirBnB? This is a complete solution, containing everything you need to provide a simple, effective, and more importantly convenient security solution for your AirBnB properties. 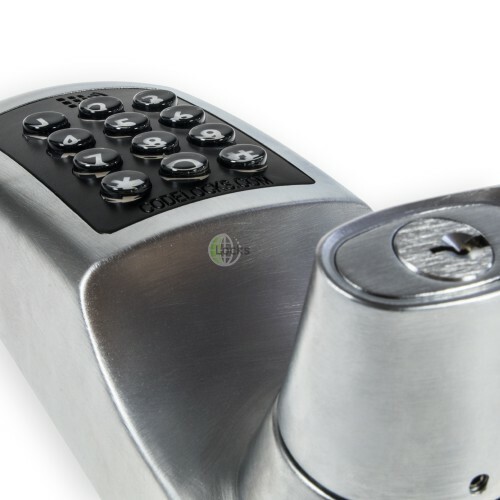 The Digital Combination Lock Set - stunning brushed-steel handles with contemporary external keypad. 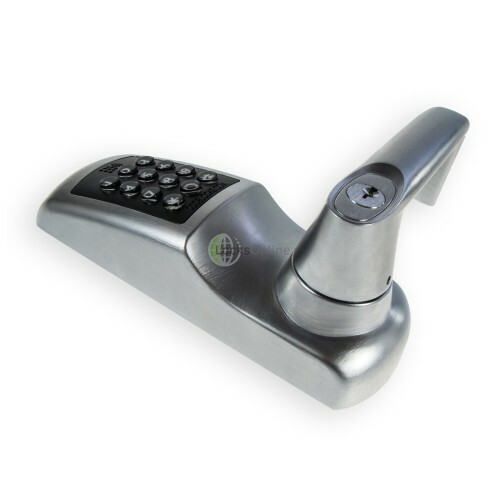 The Deadlocking Door Latch - auto-deadlocks for added security over conventional latches. All the Fittings - everything you need to fit this to a typical wooden door - job done! The K3 App can be downloaded via your SmartPhone's app store.